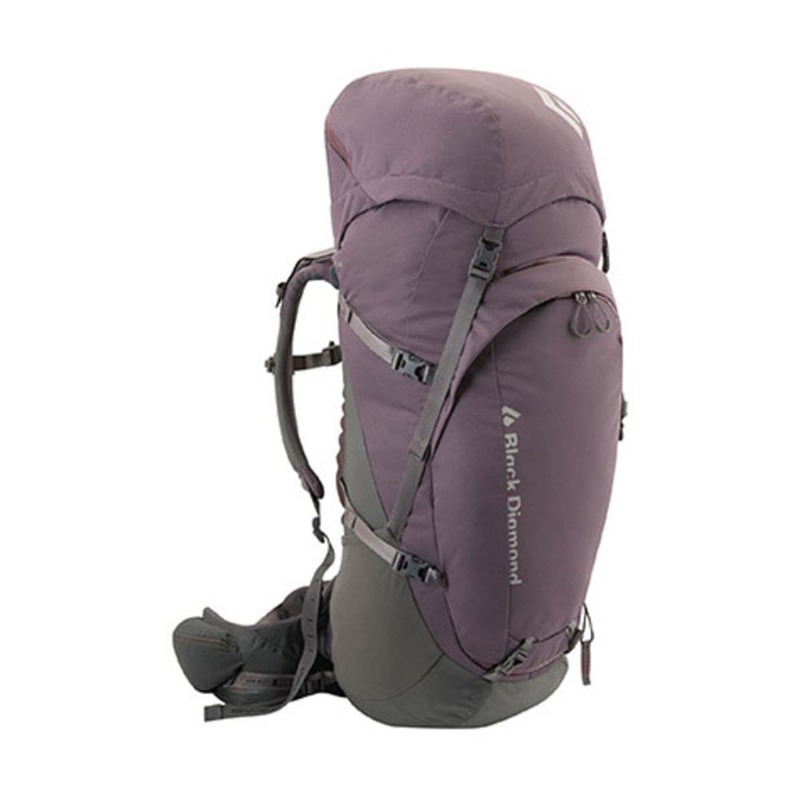 A full-featured backpacking pack with ergoACTIV XP suspension and a women's-specific fit, the Black Diamond Onyx 55 maximizes comfort and stability. 55 liter cargo capacity. Volume: S 3356 cu. in.&lt;br&gt;M 3478 cu. in. Weight: S 4 lb. 8 oz.&lt;br&gt;M 4 lb. 9 oz.